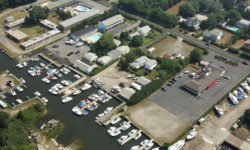 Hampton Boat Works (HBW) is a full-service marina and boat yard located in Hampton Bays, New York. We are only minutes from the Shinnecock canal, Contact Details. Jon Ritter Hampton Boat Works 124 Springville Road Hampton Bays, NY 11946. P : (631) 728-1114. E : service@hamptonboatworks. 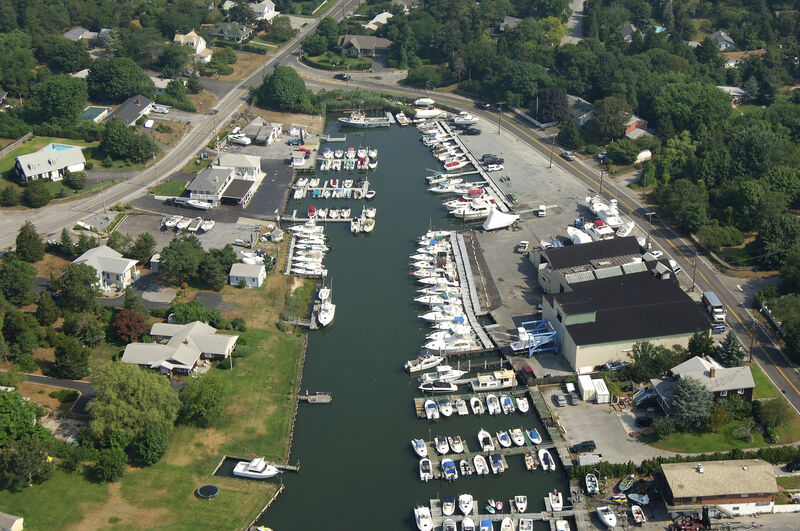 4 Reviews of Hampton Boat Works “John is an outstanding person and knows his boat mechanics.” Hampton Bays,.